Was wondering if its possible to cut both side panels with the jigsaw by clamping two pieces of 18mm MDF together or will the cut end up being too crap? I realize the jigsaw blade has some flex in it so even single panel cuts results in a slightly wobbly feel when running my finger along regardless of cutting directly along the line. I was thinking two panels will probably make this wobble even more noticeable. Or should I just mark one piece from the other? throw out your jigsaw and get one of these. i bloody love mine! What it that? I think I need one! Jigsaws don't like cutting thick pieces and you will end up with a badly tapered edge. You can use the first panel as a template for the router for the second panel. Last edited by jason1; 9th January 2019 at 04:16 PM. I have a flush cut router bit although the blade length is 20mm so would that be okay for 18mm MDF as it'd only be 1mm either side at best? or can it be done in two overlapping goes? it's a nanoblade chainsaw. 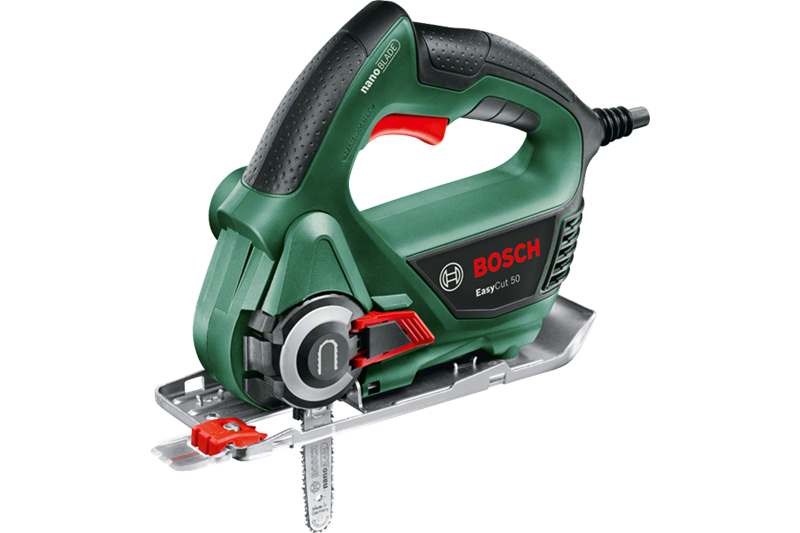 A brilliant device for DIY'ers that cuts neater, at variable speeds, and you can plunge cut with ease, no need to pre-drill like you need to with a jigsaw. Yep, this is how I do it. When using 8mm MDF I'll make a template first out of 16mm MDF (less effort sanding) then use that to make the first side panel, use it to trace the rough outline of the second panel, rough cut with a jigsaw/circular saw with about 5mm overlap then flush trim the second panel around the first panel. I can quickly knock up another cab next time using the template. The mini chainsaw is a brilliant idea, will have to look into getting one. Last edited by Kaizen; 10th January 2019 at 06:54 AM.